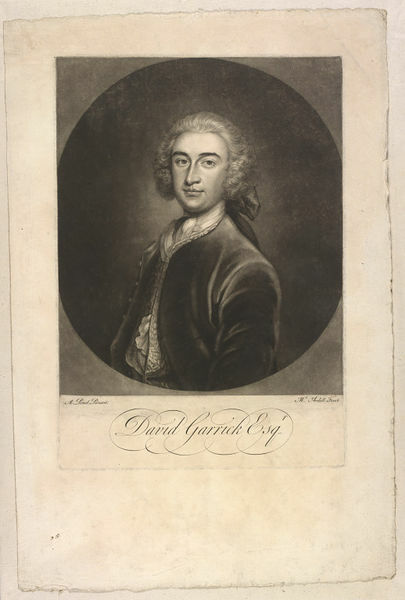 Portrait of David Garrick Esq. Head and torso portrait of David Garrick Esq. 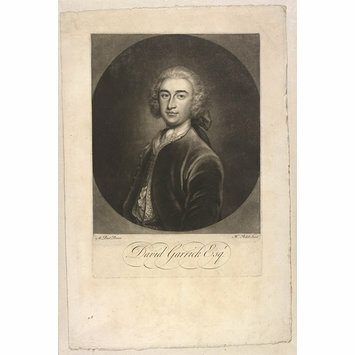 Portrait of David Garrick Esq. 18th c. Harry Beard Collection.